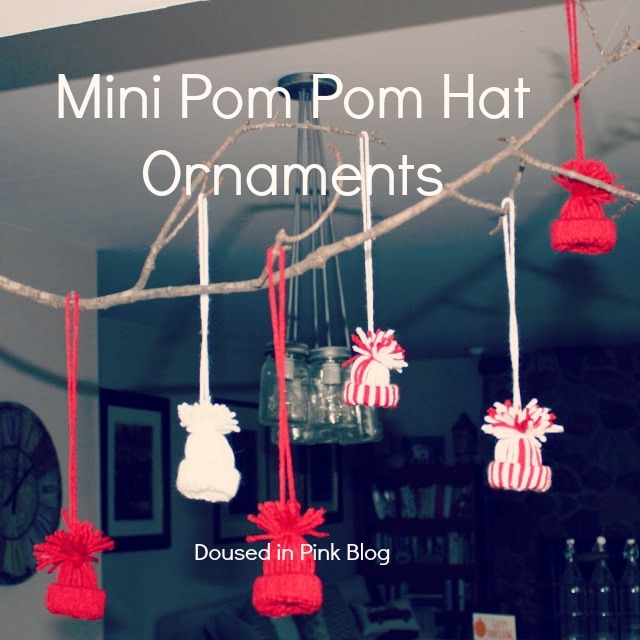 Mini Pom Pom Hat Ornaments & 12 Days of Giveaways! Did you have a good weekend? I took Friday and Monday off for the Thanksgiving holiday and it was so nice to have a little break! I did some black Friday shopping with my daughter and her friend and spent part of the weekend putting up holiday decorations and working on some DIY's. While a few of my friends were knitting scarfs and hats, I had the idea to make these mini pom pom knit hat ornaments to hang from the branch I have in my breakfast nook. They were easy to make and the best part is no knitting required! I had leftover yarn from the holiday wreath I made last year and the only other supplies needed are scissors and an empty toilet paper or paper towel roll. Cut yarn in 8 - 10 inch strands. The easiest way to do this is to wrap the yarn around a book that size, then cut it across the top. Cut the toilet paper roll in 1/2 inch pieces. Take 1 strand of year and fold in half to form a loop. Insert through the cardboard roll with the loop up. Pull the two ends of the yarn up through the loop and tighten around the cardboard roll. Continue until you have covered the entire cardboard roll. When you are done, it will look like this. Turn inside out by gathering the ends and pushing up through the cardboard roll. Tightly tie a piece of yarn about an inch from the hat rim. Trim the pom pom at the top. That's it, a mini knit pom pom hat! Make sure you leave two long strands to tie together so you can hang them up! I forgot to do this and had to add the ties afterwards. For the next 2 weeks, I am teaming up with 12 other amazing bloggers and some awesome shops to bring you the 3rd Annual 12 Days of Christmas Giveaways! As a token of our appreciation to our readers - for the next 12 days we will be giving each of you a chance to win a new exciting prize everyday through 12/12 - ending in a $300 cash prize! 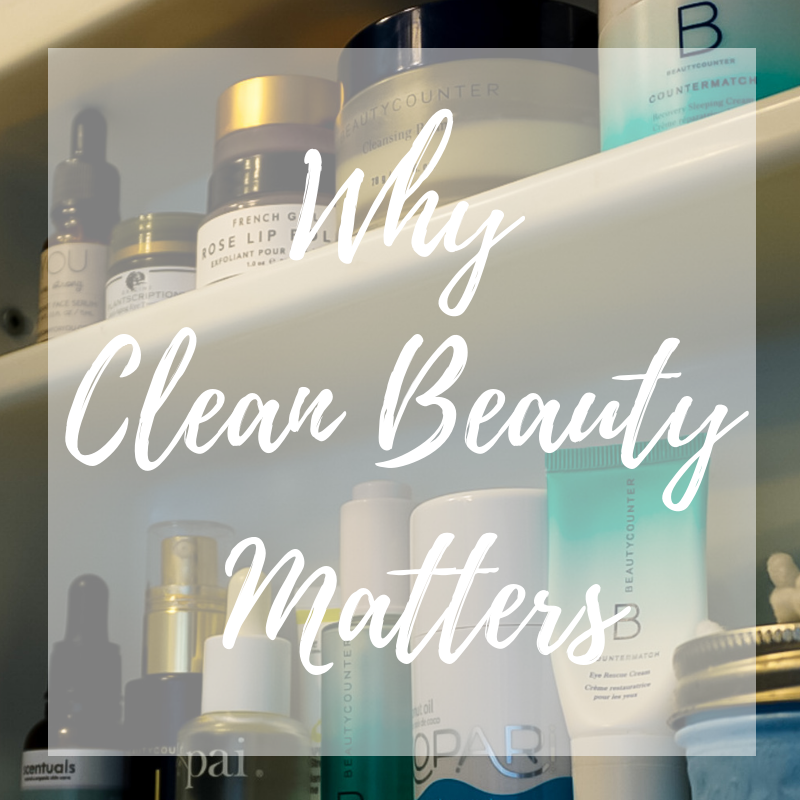 Check out each of these gorgeous ladies and enter the first giveaway below! Good luck! Today is the first day of our giveaway series and we are giving away a $25 gift card to Denim Lily to one lucky winner! They offer a range of clothing for everyday to professional wear to date night. 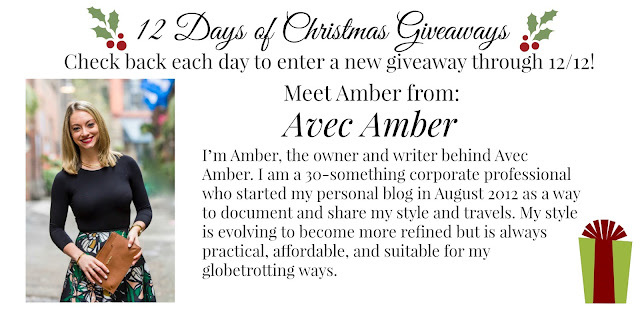 But first our check out our featured blogger, Amber from Avec Amber! 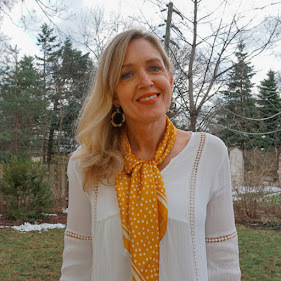 Here are a few of my favorites from the Denim Lily boutique! 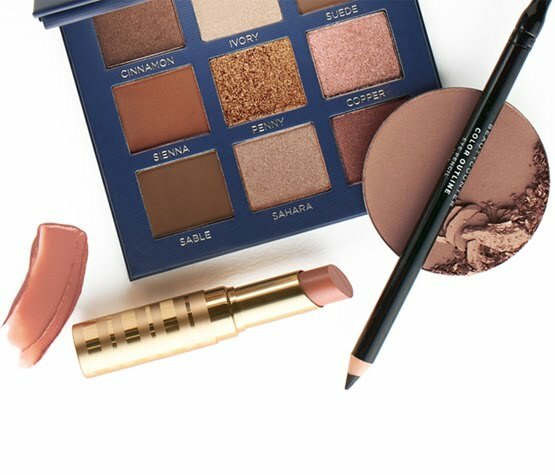 Use the rafflecopter below to enter and stop back tomorrow for another fun giveaway!